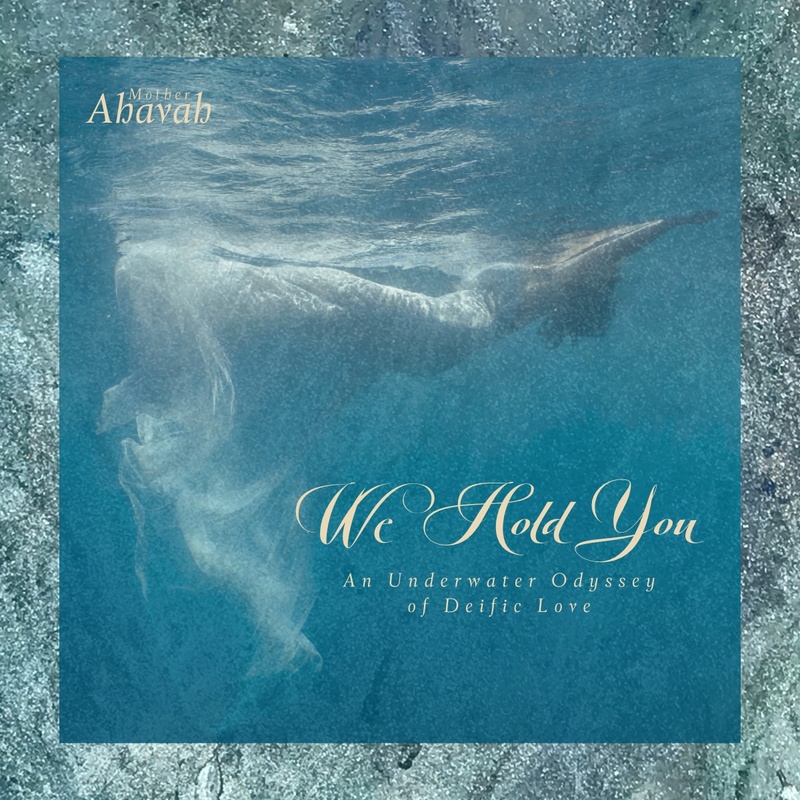 The transforming Sacred Music of Mother Ahavah ranges all the way from soft Acappella tones, to epic instrumental orchestration with four-part cathedral harmonies. This ascendant way of merging voice, tone and melody offers you a deeply moving and elevating heart experience. The Canticle songs immerse you in the felt remembrance of sacredness, peace, and Eternal Love in a way that liberation’s awareness remains with you. These Sacred Holy Songs, in exquisite, evocative, three octave vocal orchestration, engender inner rhythms of harmony, awareness, and peace. 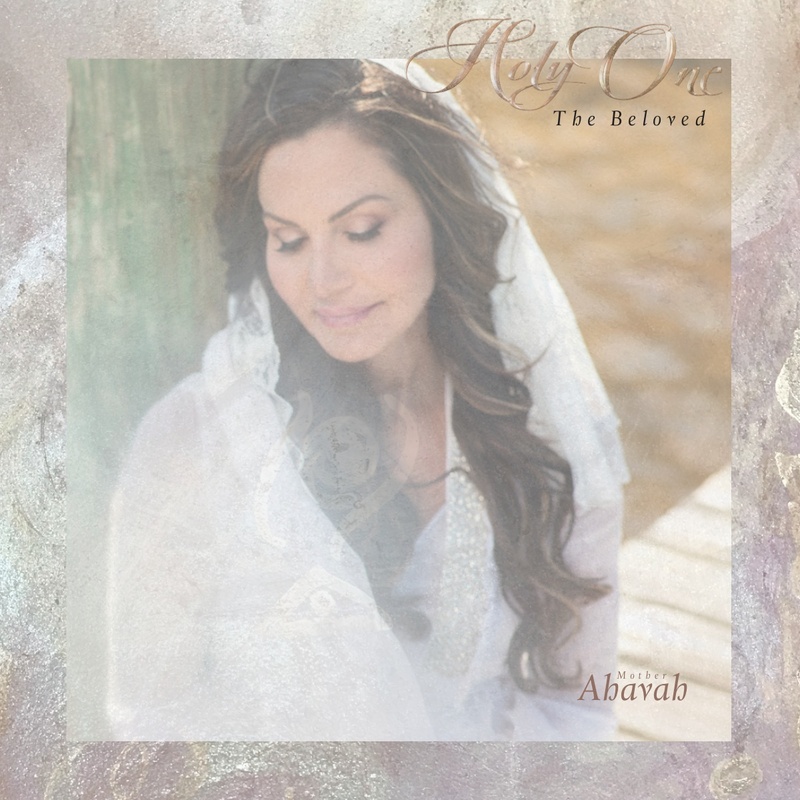 Ahavah’s singing and toning awakens the heart note, to feel eternal love and to experience the truest essence of the symphony of Light, Sound & Life called …You. Ahavah spontaneously composed and sang these tenderly riveting songs, with no initial plan to professionally record or publicly share the words and music. Her musical compositions, wedded to her vocalization of the lead, background vocals, harmonies, and tap dance of the percussion — infuses heaven’s harmonies with grounded rich feminine earth experience. The Essence coming through the voice holds light rhythms that spark the experience of liberation, and carries the Eternal Love that is our true forever joy. of celestial sound offer you the vibrant stillness of flourishing Presence Moment—cradling daily life experience in seamless peace — as heaven as earth. Holy One, The Beloved, is more than a song. Holy One is an invitation, and a mystery. . . . This deeply evocative canticle opens consciousness, reveals the way of the heart Awareness and tangible experience of the sacred. Ranging from soft Acapella tones to epic vocal orchestration with cathedral-like harmonies, Holy One offers you a deeply moving and heart illuminating experience. This odyssey of sacred tones, has no verbal language or words. Ahavah cantors everything from the innocence sounds of the whales, to the celestial notes of the Angelics. The choral symphony of soft, rich and deep harmonies evokes calm, nurture, and Oneness with and as the Divine Presence. The entire song arose spontaneously, on the spot, in the recording booth, with a knowingness of its message of tender elevation into the Supreme Light. This song awakens the direct experience of Deific Love, and illumines clarity, wisdom, and heart peace.